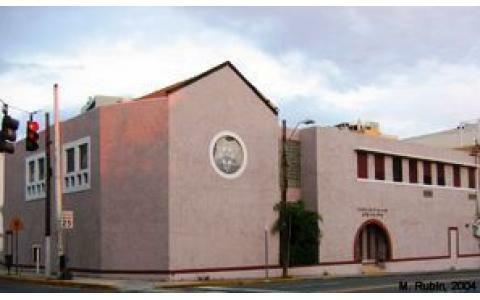 Temple Beth Shalom (TBS), the Reform Jewish community of Puerto Rico, was founded in 1967 by a group of families that were seeking the warmth and intimacy of a small community. 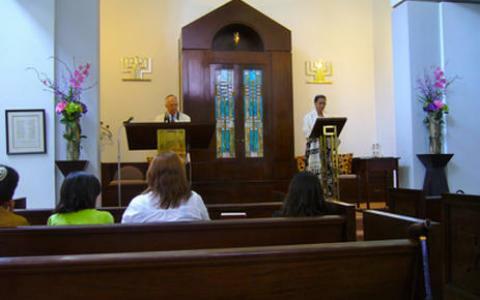 Its religious services are conducted in English, Hebrew and some Spanish. The doors of this community are open for any Jew who wishes to enter. Friday night services start at 8pm. Saturday morning service starts at 10am.